A touch of gold is sometimes all that is needed to add a little glitz and glamour to your project. 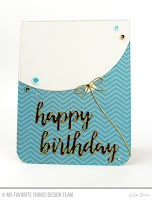 I have three fairly simple birthday cards to share with you today, they all have gold elements that elevate the card to that extra special level. My first card admittedly has more than a touch of gold! 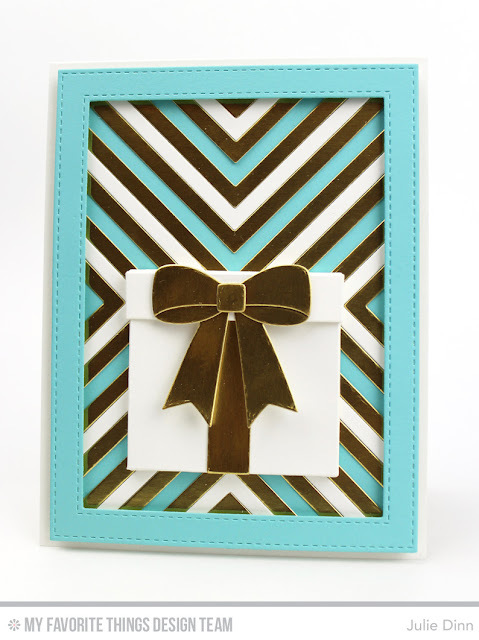 I used the Four-Way Chevron Cover-Up Die-namics to create the background. I cut both Gold Shine and Whip Cream card stock with the die and placed the pieces on a piece of Summer Splash card stock. 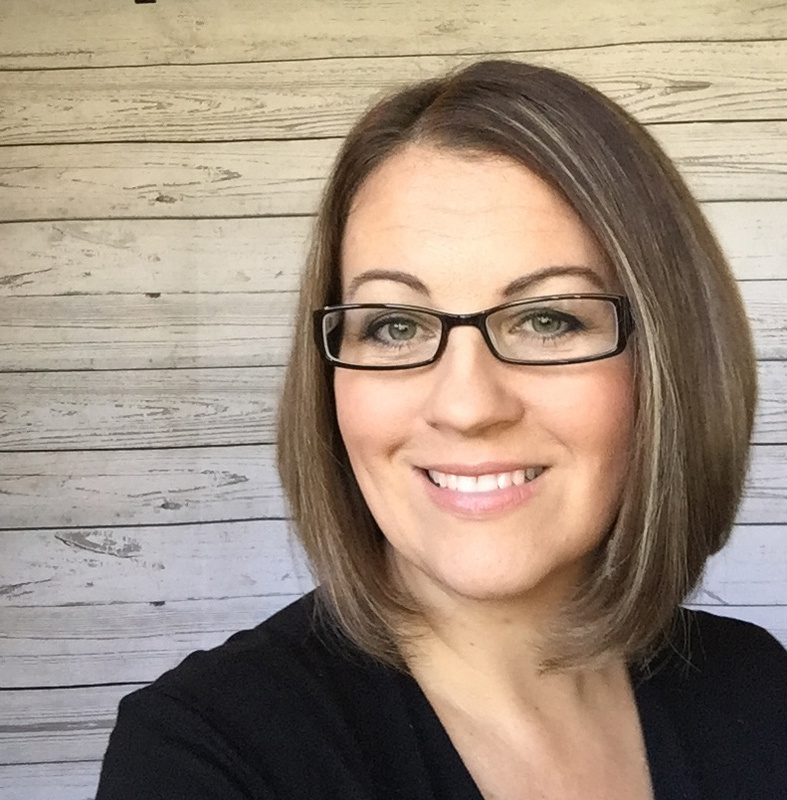 I framed the background with the Stitched Rectangle Frame Die-namics. The present was created with the very cool, Birthday Present Die-namics. I finished off the present with a big gold bow. The second card is a sweet and simple shaker card. To create the shaker I used the Birthday Centerpieces Die-namics, along with a large die from the Blueprints 24 Die-namics. I filled the shaker with a number of different coloured sequins and some seed beads. I finished off the card with a gold thread bow. 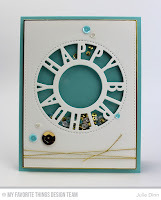 My final card features the fabulous Blueprints 26 Die-namics and the Brushstroke Birthday Greetings Die-namics. 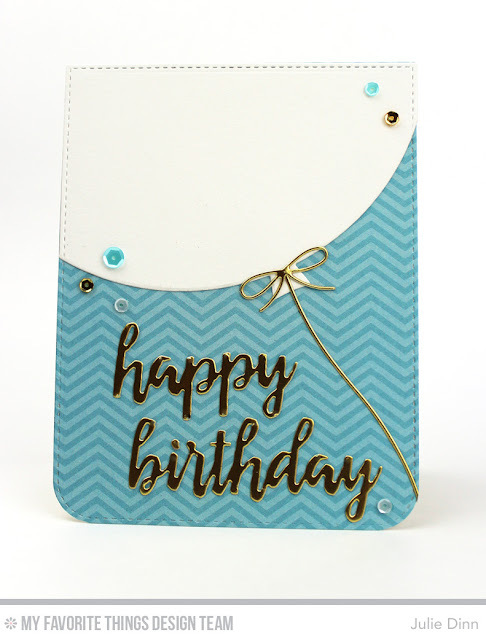 I die-cut the large balloon in Whip Cream card stock and I paired it with a print from the Fresh Squeezed Chevron Paper Pack. 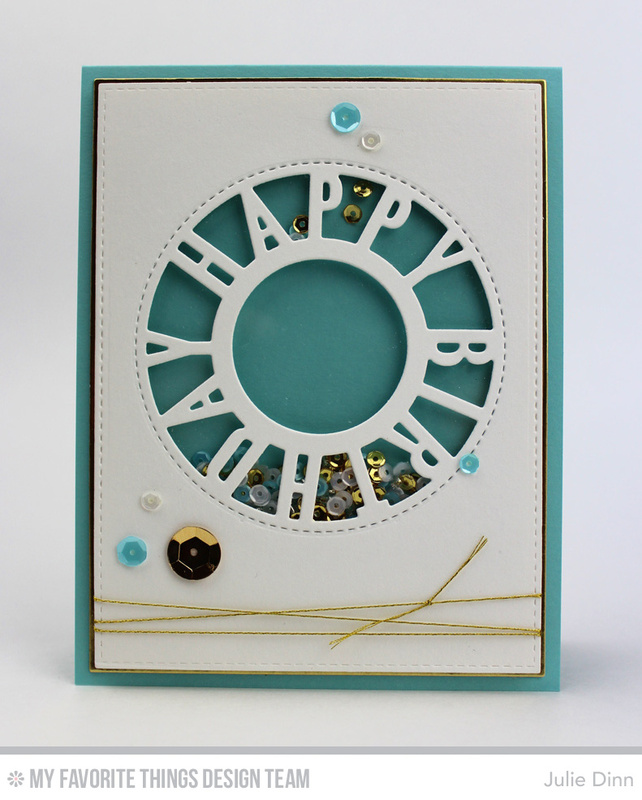 The sentiment and the balloon string were die-cut in Gold Shine card stock. The final touch of gold was a few 4mm Gold Sequins. 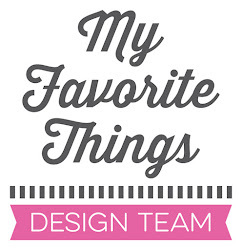 Be sure to check out the MFT Blog to see all the gorgeous gold projects the design team has to share with you today.